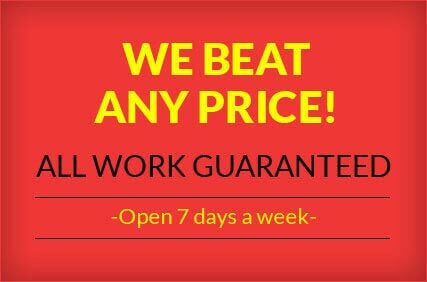 Are your steps cracked, broken and in bad need of repair? 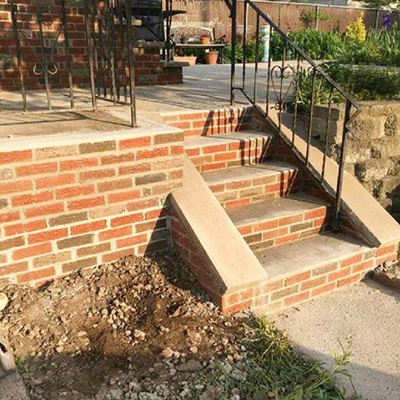 Service Star Contractor expert masons can repair or replace those dangerous and unsightly steps. 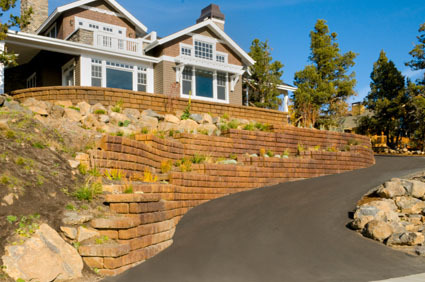 We are committed to providing quality commercial and residential masonry services in a fast, reliable and expert way. 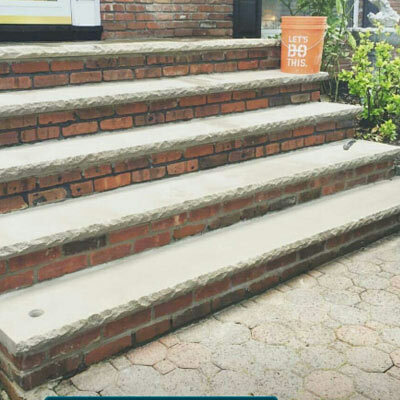 New steps can increase your home’s resale value. 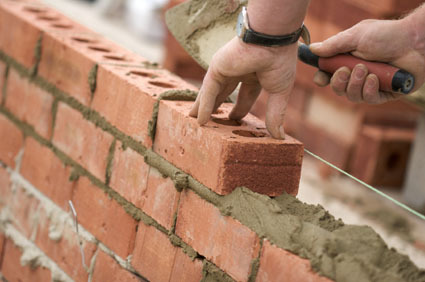 Our qualified and experienced masons will help you figure out the best option to fit your needs and budget. 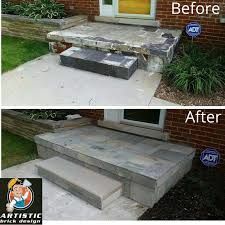 Beautiful solid, well- built steps can add years to the life of your home and added value. 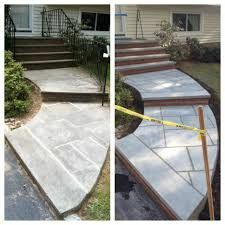 Service Star Contractor inc. offers many commercial, residential and retail concrete or cement repairs and new services including Sidewalks, Walkways, Retaining Walls, Pavers, Driveways. 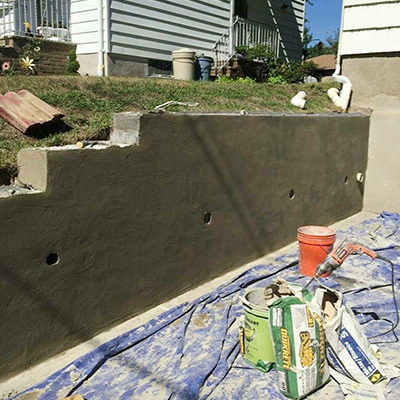 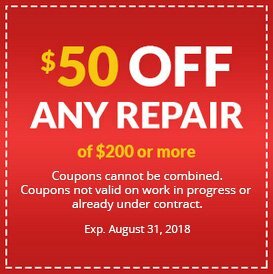 For years, Service Star Contractor inc. has been performing concrete and cement repairs and new projects for home and business owners alike. 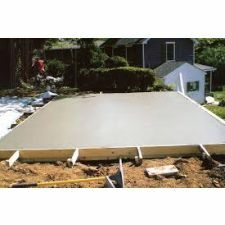 Our team knows has the expertise to install concrete or cement sidewalks, walkways, retaining walls, pavers, and driveways of all shape and sizes. 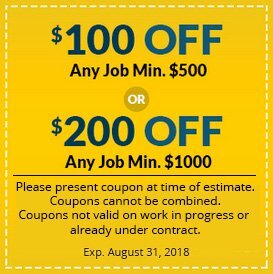 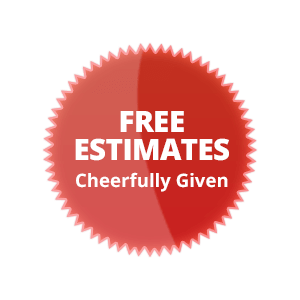 We can handle any project, no job is too small. 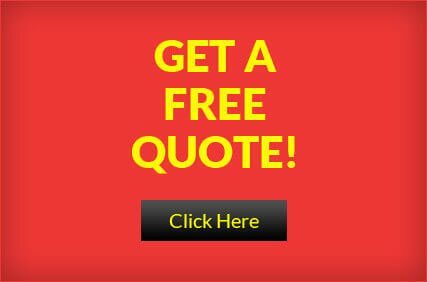 Whether your existing concrete or cement is suffering from water or root damage, or heavy weight-load damage, we have the right solution for you. 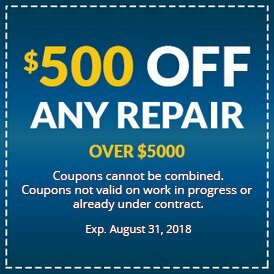 We can help you address trip hazards, patching and joint caulking.